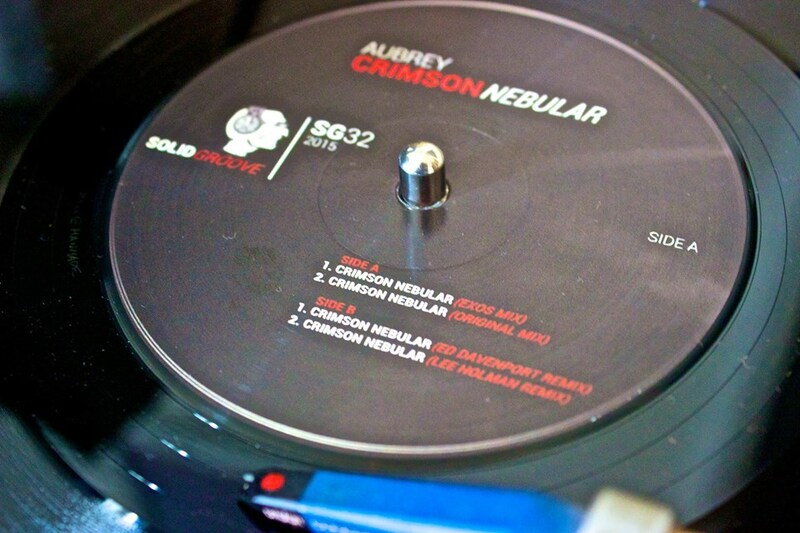 Out now, Aubrey | “Crimson Nebular”, on the excellent Solid Groove Records. “Aubrey is one of the pioneers of the house and techno sound and has been releasing solidly for over twenty five years now. Releasing through his co-owned Solid Groove label, the man’s Discogs catalogue is brimming with 4/4 quality. This time he returns to the label with “Nebular”, a minimalistic techno workout for Dettmanians and Klockians alike. The power tool is accompanied by a trio of remixes: Exos speeds things up and enters high-tech mode, deep house maestro Ed Davenport swings and vibes his way with a relatively more aggressive sound than usual, whereas Lee Holman goes for the pneumatic drill aesthetic a-la Bunker. Bombs be fallin”.